Sam Stark is an associate editor at Harper’s Magazine. 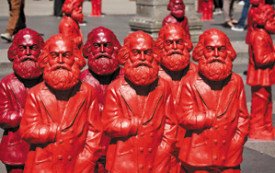 By refusing to treat Marx as our contemporary, Jonathan Sperber has brought him back to life. Isaac Casaubon was a model citizen of the republic of letters—a community more durable than any church and broader than academia.